If you are like most women, you feel like you are pulled in a million directions. Women tend to stay so busy taking care of our careers, home and family that we forget the most important thing- ourselves! UF Health offers this free program to help support women who want to have a healthy mind, body and spirit. Our health seminars are for women of all ages and cover topics such as heart disease, exercise, breast cancer, depression, weight loss, osteoporosis, bladder and bowel disorders and more. 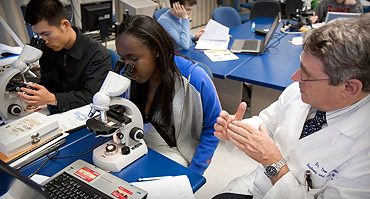 Looking for a program open to all adults? Check out our Healthy Advantage program. 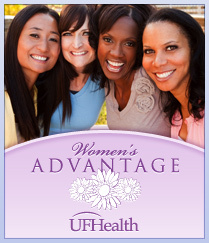 Register for the Women's Advantage events by calling 352-733-0000. 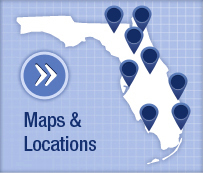 Check out our online calendar to view upcoming Women's Advantage events.